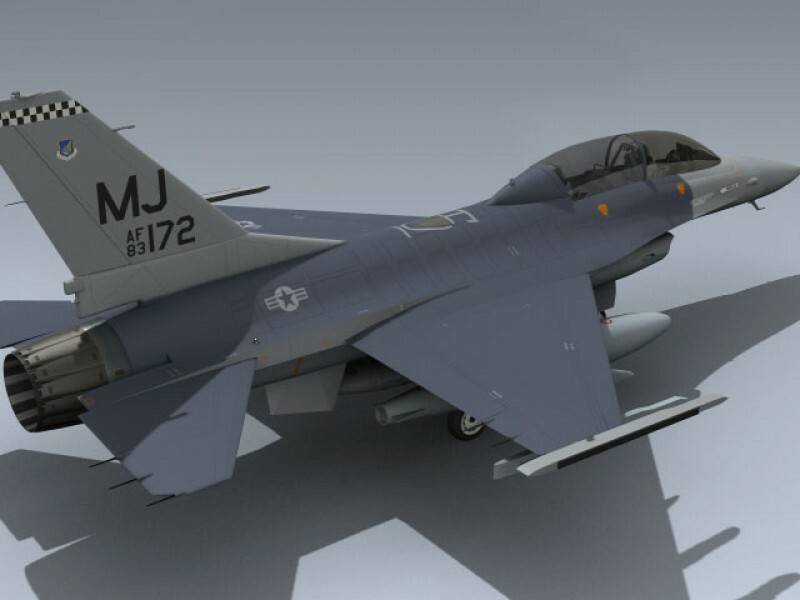 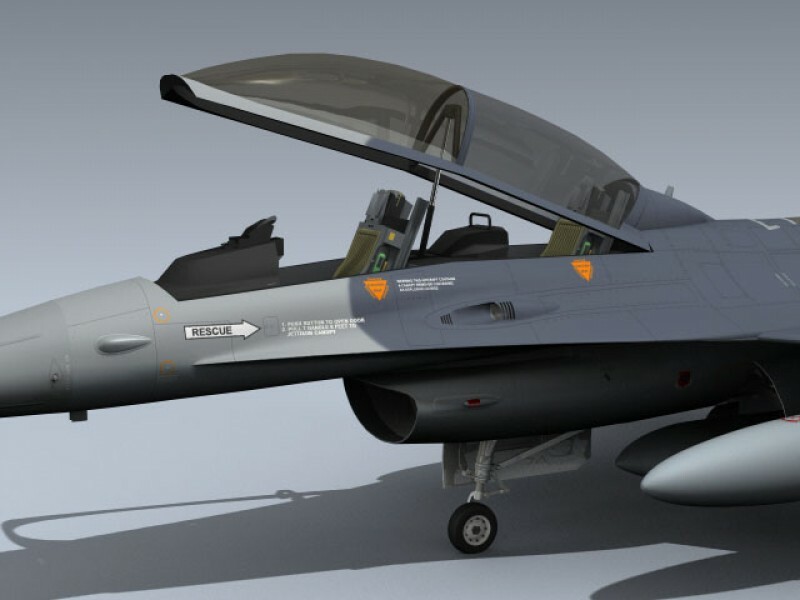 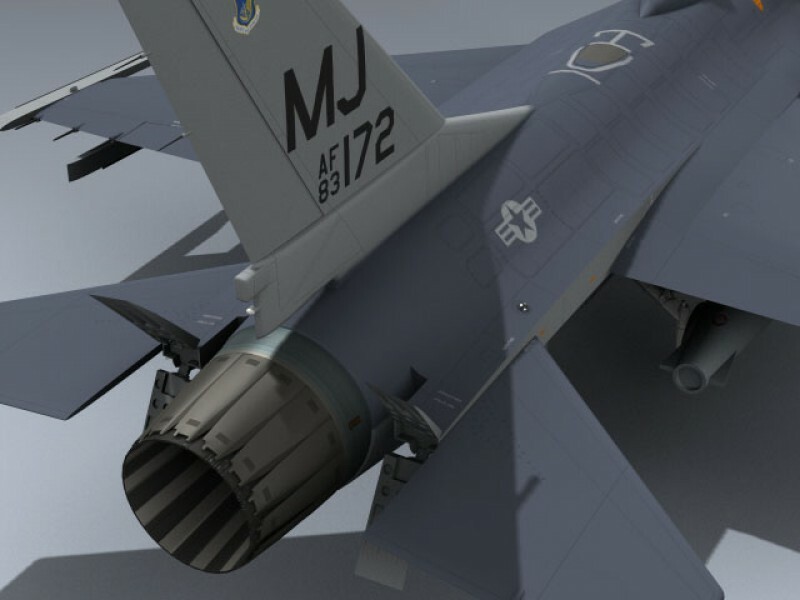 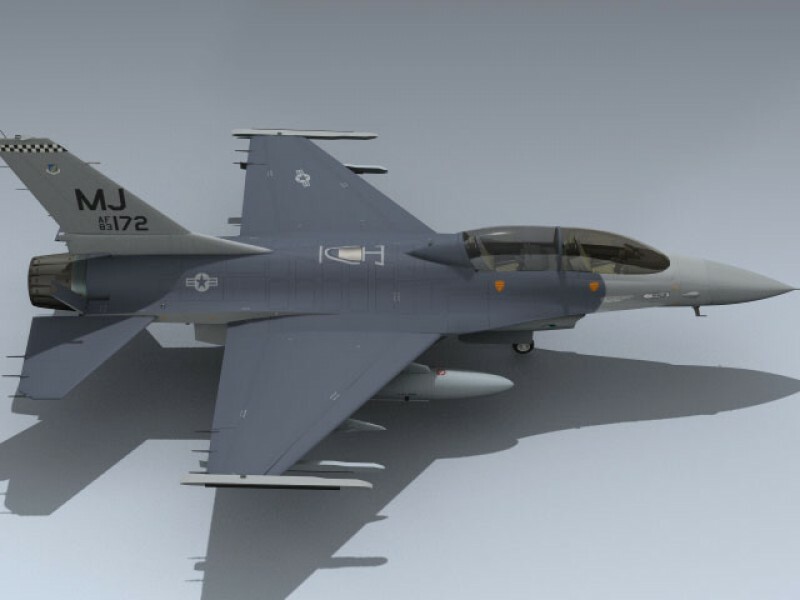 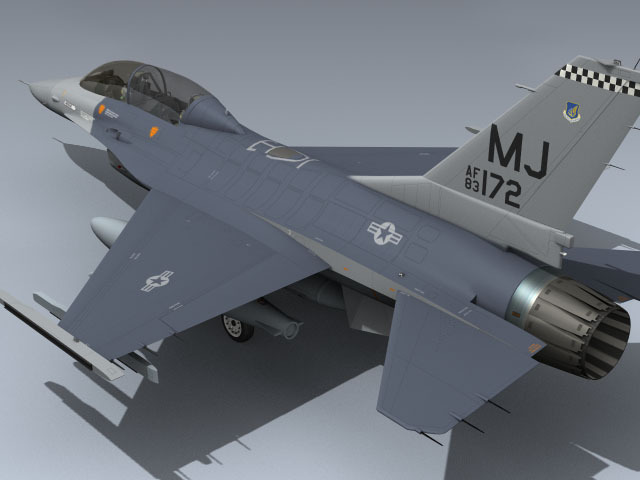 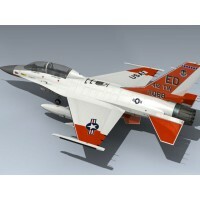 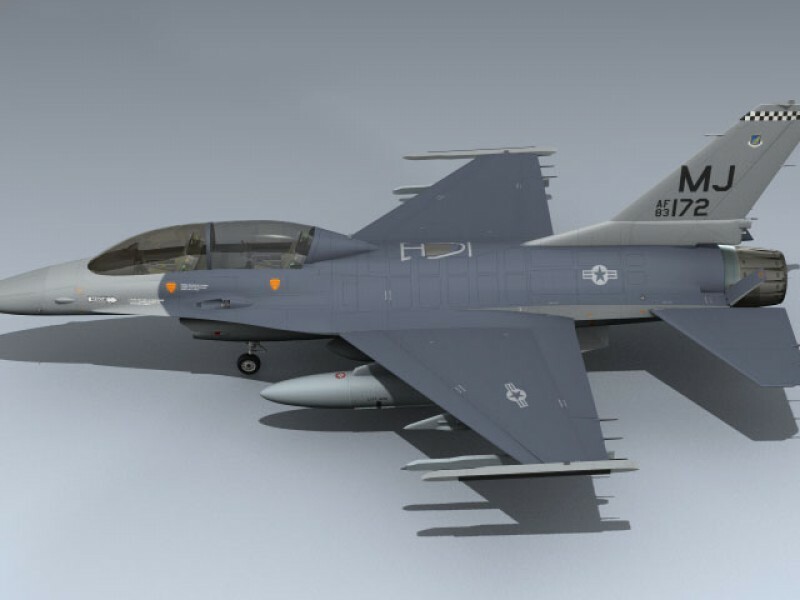 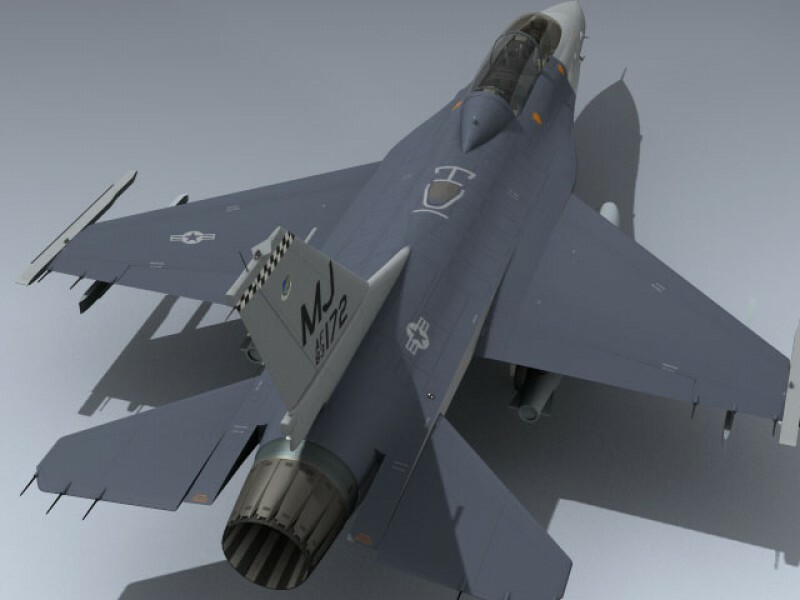 This is a very detailed USAF F-16B Block 10 featuring historically accurate markings for the 13th TFS, U.S. Air Force. 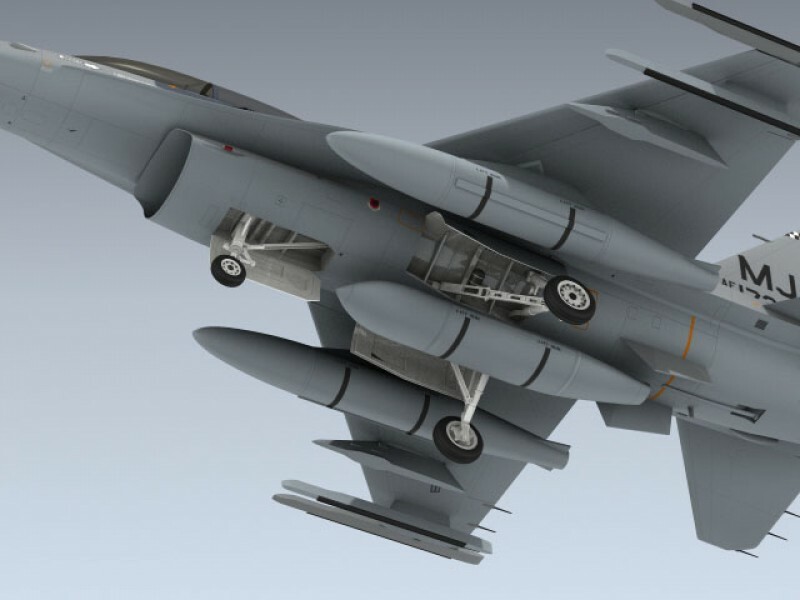 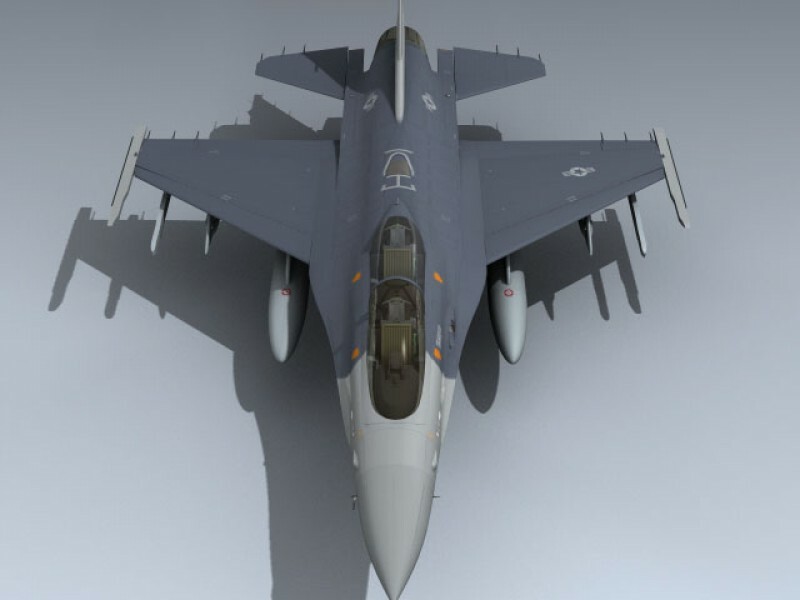 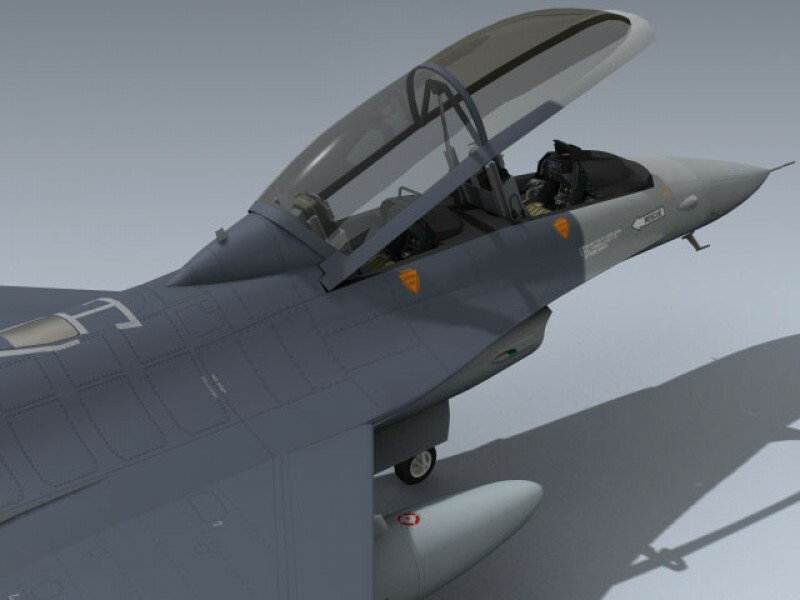 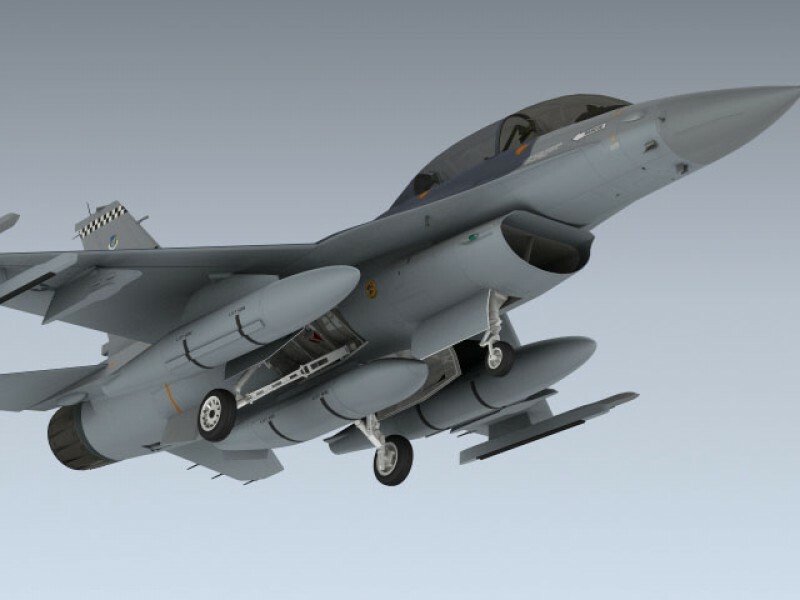 Includes separate flight control surfaces, speed brakes,ejection seats, engine fan, exhaust petals, landing gear, drop tanks and canopy. 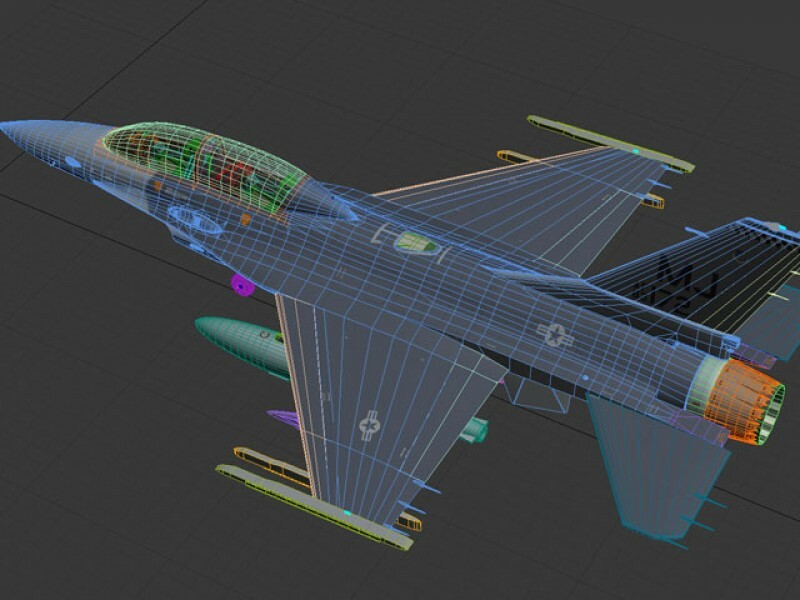 Also includes a separate set of landing gear doors in the in-flight configuration or fast in-flight set-up.